Disney Characters Crystalux will be launched continuously! - Crystalux - Clear and shining eyes Precise and luxurious sculpture Voluminous size. 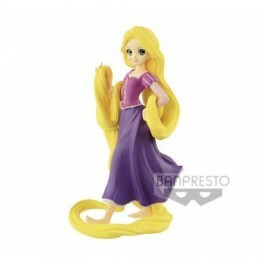 This time, RAPUNZEL!